Did I mention that I got a huge trim?! Since being back from holiday, things have been a little crazy so I’m sorry for not writing too much. I just wanted to fill you in on how I keep my hair so fluffy and the colour so vibrant. 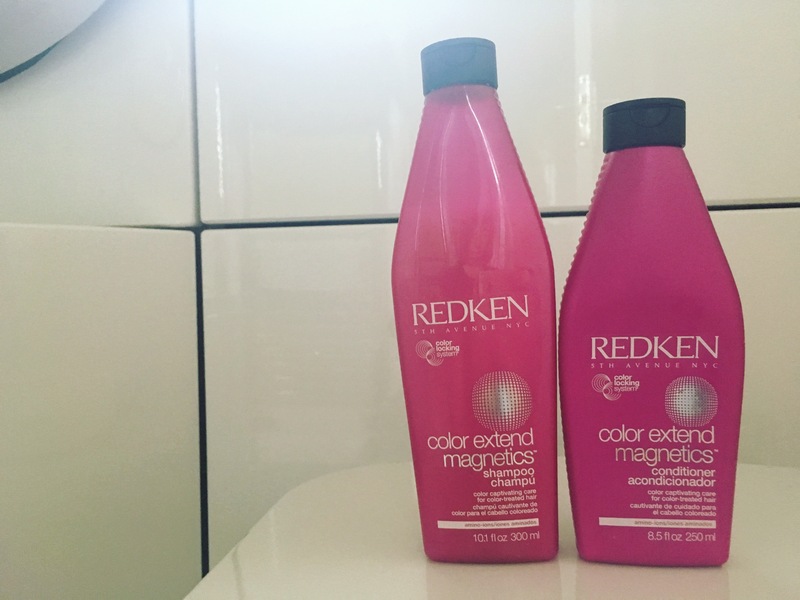 I finally purchased this fantastic Redken shampoo and conditioner for coloured hair that my hairdresser uses. Both products work together to boost the volume and help the orange colour to pop. I would 100% recommend although the price-tag is a little steep… but totally with it. Thankfully, I received a complementary bag of colour travel goodies with this purchase, so I will be treating you guys to a review of the 25 spray and hair primer shortly – hold tight! Please follow my blog for more posts like this. I’m glad I read this! 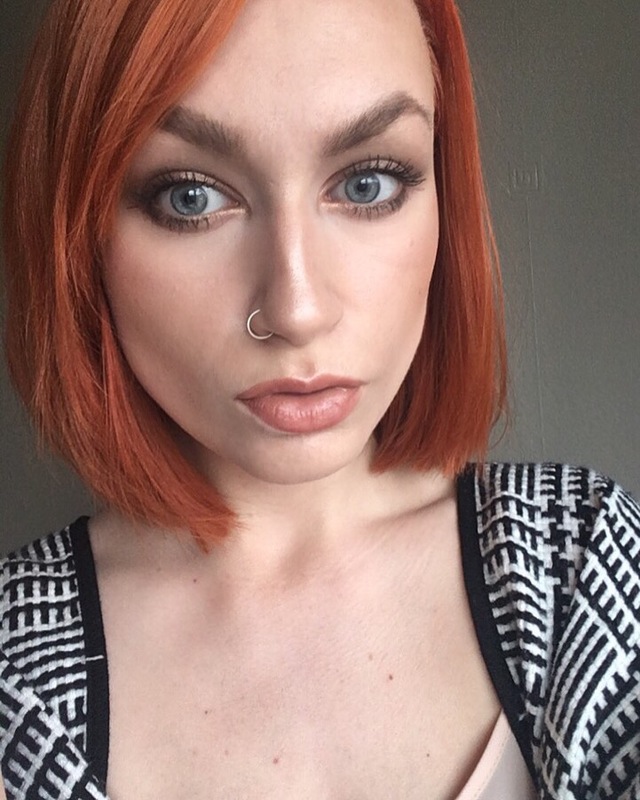 I go between red and blonde a lot and have a tough time finding products to help keep the red hue last. I’ll definitely give this a go!